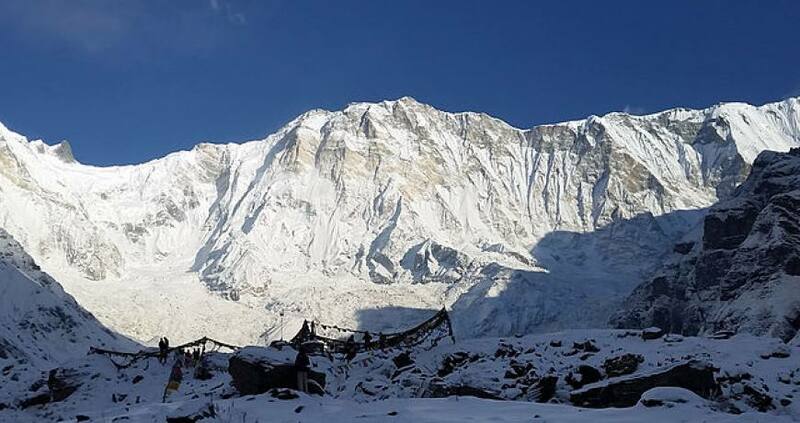 Mount Annapurna Expedition is a massif in the Himalayas in north-central Nepal that includes one peak over (8,091m/26,538ft), thirteen peaks over 7,000 m/23,000 ft), and sixteen more over 6,000 meters (20,000 ft). 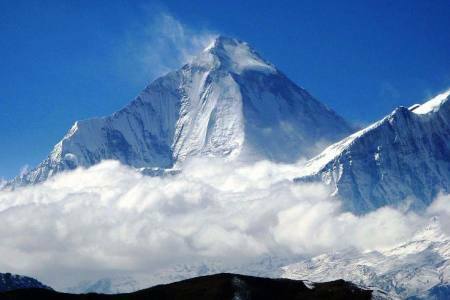 The massif is 55 kilometers long, and is bounded by the Kali Gandaki Gorge on the west, the Marshyangdi River on the north and east, and by Pokhara Valley on the south. 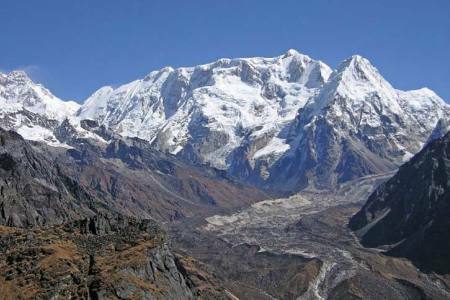 At the western end the massif encloses a high basin called the Annapurna Sanctuary. 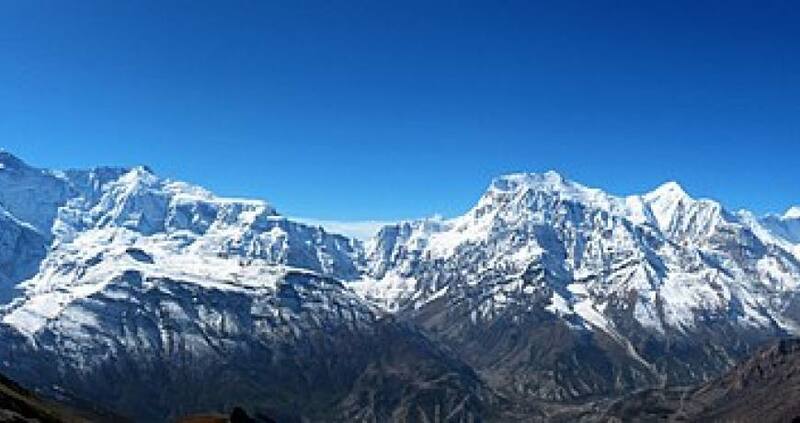 Annapurna I Main is the tenth highest mountain in the world at (8,091 m/26,545 ft) above sea level. 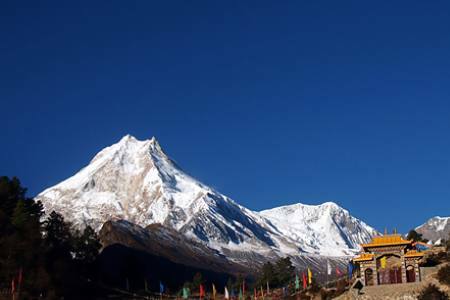 The entire massif and surrounding area are protected within the 7,629 square kilometers (2,946 sq) Annapurna Conservation Area, the first and largest conservation area in Nepal. 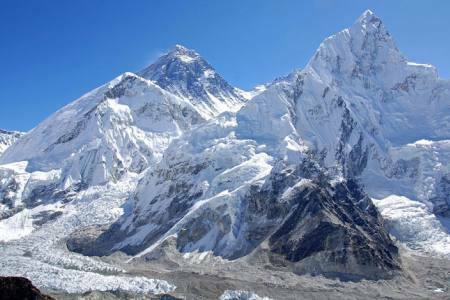 The Annapurna peaks are among the world's most dangerous mountains to climb, although in more recent history, using only figures from 1990 and after, Kangchenjunga has a higher fatality rate. 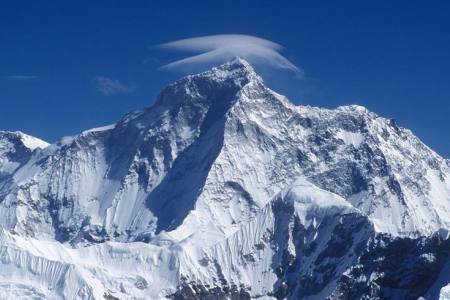 By March 2012, there had been 191 summit ascents of Annapurna I Main, and 61 climbing fatalities on the mountain. 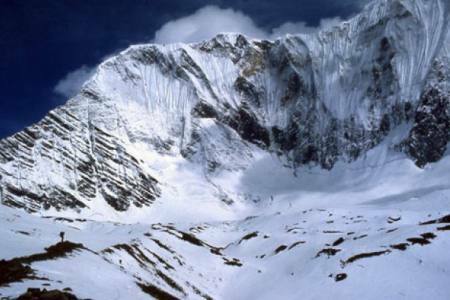 This fatality-to-summit ratio (32%) is the highest of any of the eight-thousanders. In particular, the ascent via the south faces. 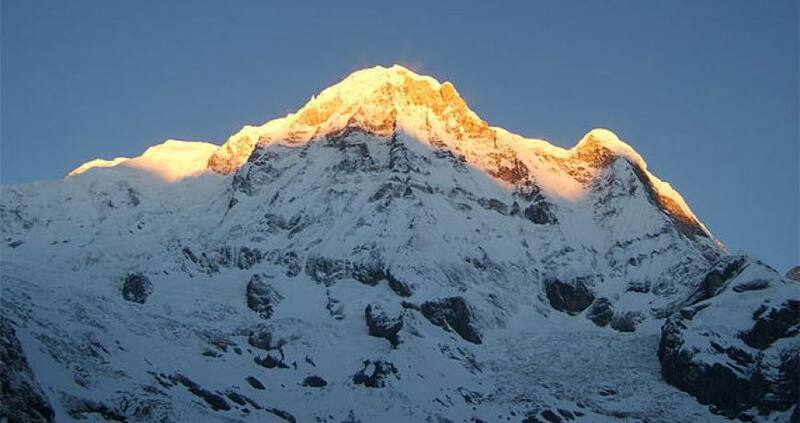 Annapurna I was the first 8,000-metre (26,200 ft) peak to be climbed. 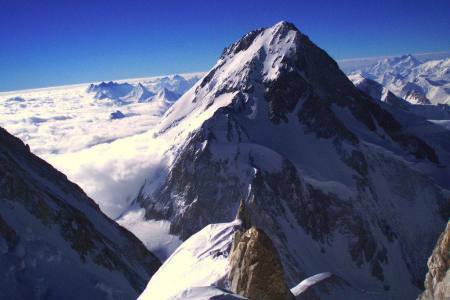 Maurice Herzog and Louis Lachenal, of a French expedition led by Herzog (including Lionel Terray, Gaston Rébuffat, Marcel Ichac, Jean Couzy, Marcel Schatz, Jacques Outdo, Francis de Noyelle), reached the summit on 3 June 1950. 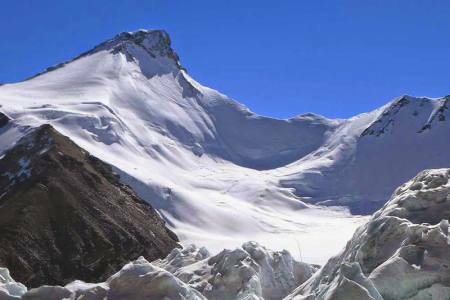 Ichac made a documentary of the expedition, called Victoire sur l'Annapurna. 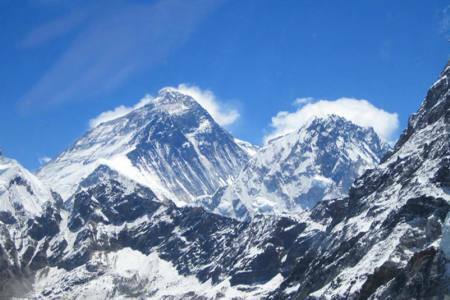 The rocks that make up Annapurna’s summit—limestone formed at the bottom of a warm ocean—are a reminder of the powerful tectonic forces that pushed up the world’s highest mountains. 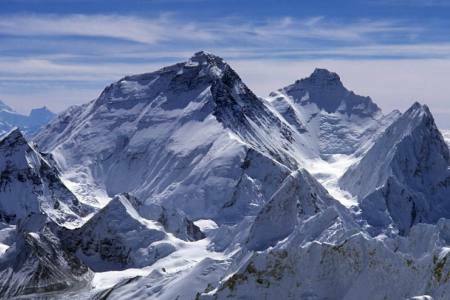 Other eight-thousanders with limestone near the summits include Everest and Dhaulagiri. 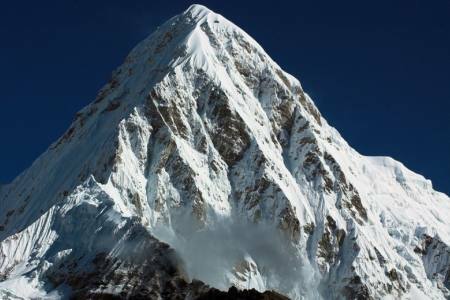 If you are interested to climb this mountain our company makes your dream success to submit. Please feel free to contact us for further more details. 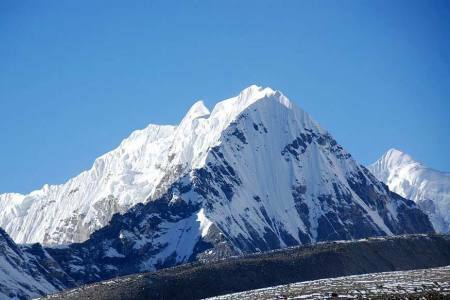 Day 42: Drive from Tatopani to Kathmandu (1,350 M/4,429ft), 7-8 hrs or 25 minutes flight in option, (Lodging + B). 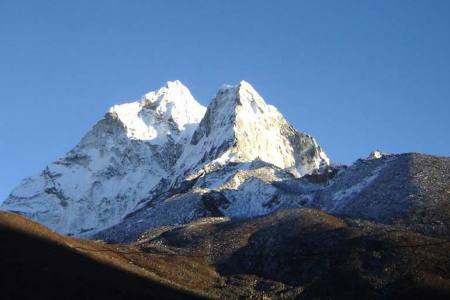 Day 42Drive from Tatopani to Kathmandu (1,350 M/4,429ft), 7-8 hrs or 25 minutes flight in option, (Lodging + B).